Apparent Dip: National Parks in 3D, on Your Laptop! National Parks in 3D, on Your Laptop! 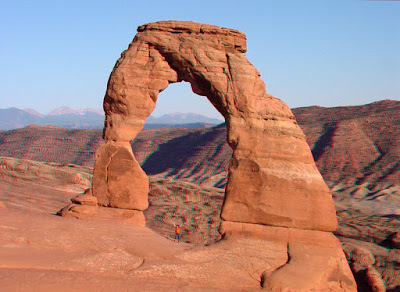 I've been checking out the Branner Earth Sciences Library Blog lately, and it just pointed me towards a National Park Service site that offers 3D pictures and images relating to the geology of national parks. Here's a classic example.